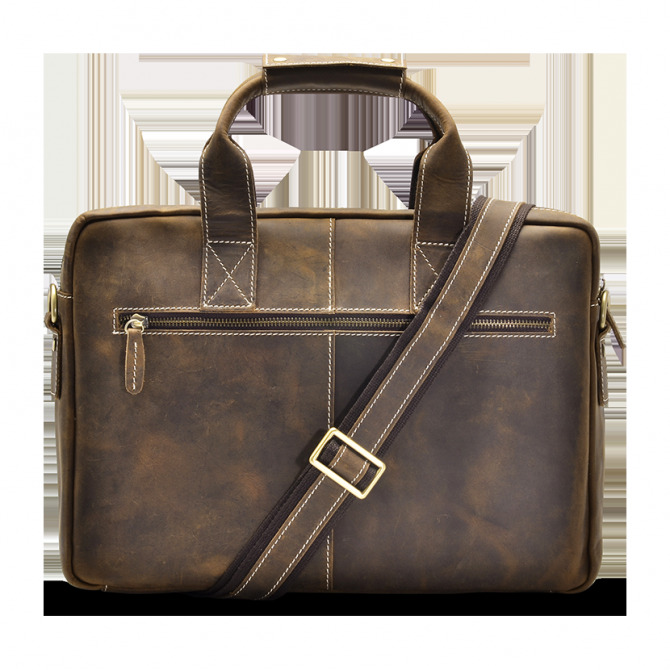 Our Maksim Briefcase is a handsome everyday briefcase carefully designed for today’s go-getters. 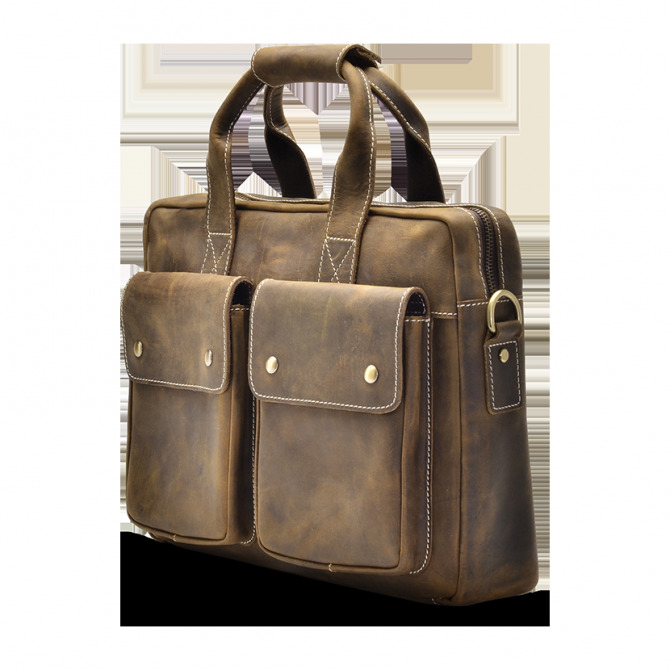 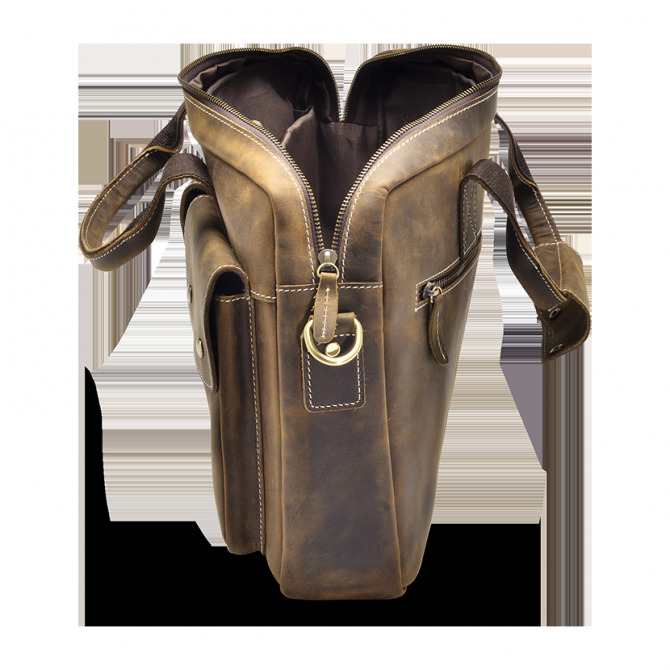 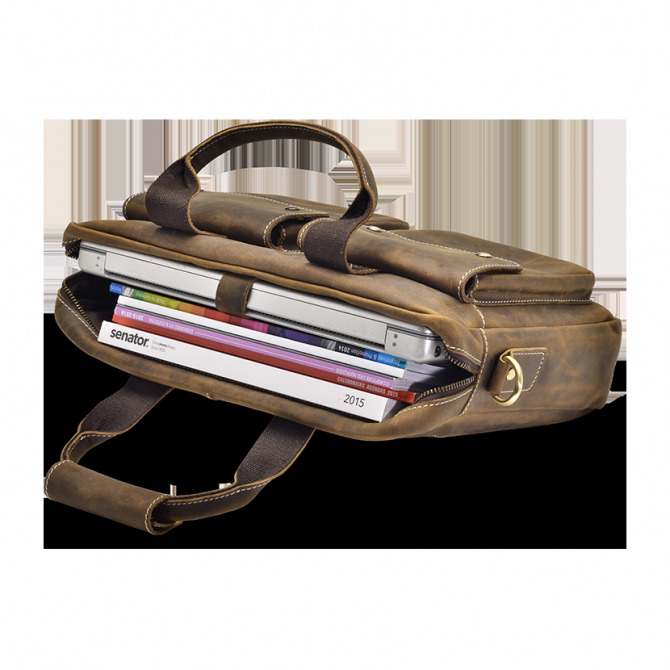 This briefcase features a leather shoulder strap that gives extra support across the shoulder. 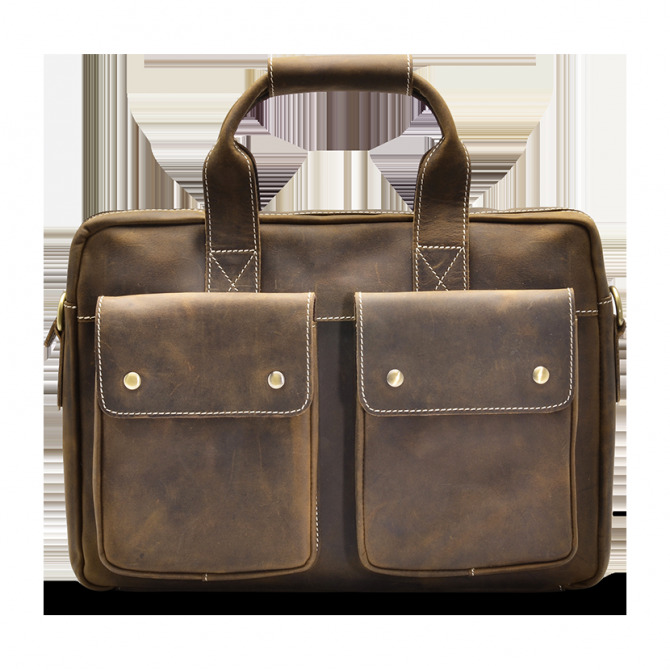 With two front pockets, a back zip pocket, and a laptop sleeve, you get plenty of space for your business or class essentials.